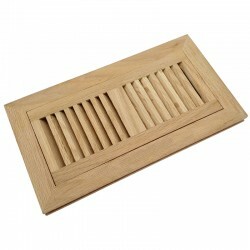 We list our available vent covers here, including floor register, wall register, ceiling register, all is great option for your home building. 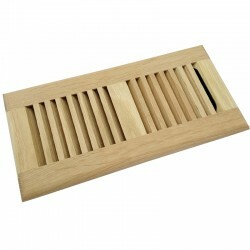 The vent cover is great option for your conditioning system or heating system, include floor diffuser, ceiling diffuser, sidewall register, baseboard register. 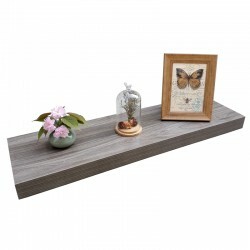 Our floating shelves are available in different size and colors, it is great option for your home decor. A great decor choice for your home corner position. Homewell mission is to provide quality products and good idea for our end user. We will continuously strive for good quality products, to create comfortable home and well healthy lifestyle for everyone around the world. Homewell has strong engineering team to provide good guidance if you meet some problem. Customer Service and Sales hours: Mon-Thurs: 8 AM to 11 PM, Fri: 8 AM to 7 PM, Sat: 8 AM to 5:30 PM.